MISSION: American Rivers is the leading organization working to protect and restore the nation’s rivers and streams. Rivers connect us to each other, nature, and future generations. Since 1973, American Rivers has worked to preserve these connections, helping protect and restore more than 150,000 miles of rivers through advocacy efforts, on-the-ground projects, and the annual release of America’s Most Endangered Rivers. 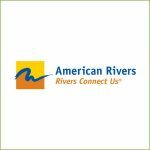 Headquartered in Washington, DC, American Rivers has offices across the country and more than 200,000 supporters, members, and volunteers nationwide. 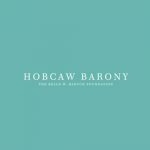 MISSION: To conserve Hobcaw Barony’s unique natural and cultural resources for research and education. 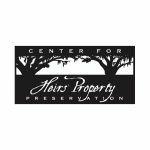 MISSION: To protect heirs’ property and promote its sustainable use to provide increased economic benefit to low wealth family owners through education and legal services. 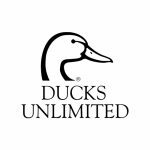 MISSION: To conserve, restore and manage wetlands and associated habitats for North America’s waterfowl. These habitats also benefit other wildlife and people. 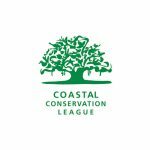 MISSION: Friends of Coastal South Carolina is dedicated to preserving the ecosystems and wildlife of the South Carolina coast for future generations. 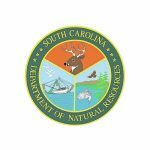 To that end we support the respective missions of our coastal national wildlife refuges and forest through active participation in programs and projects that enhance these treasured resources. We work to instill a conservation ethic in students and encourage the next generation of scientists through our environmental education programs. Using our public lands as classrooms, our programs stimulate students’ interest in science and provide opportunities to participate in environmental stewardship projects. In addition to encouraging stewardship of our public lands through education, we also promote citizen stewardship through volunteer opportunities and advocacy. 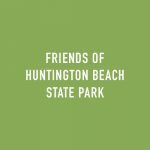 MISSION: To support the programs and improvement projects of Huntington Beach State Park. 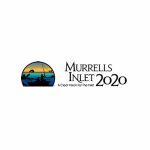 MISSION: To improve infrastructure and beautification, provide environmental education and preserve the Murrells Inlet creek and the traditions surrounding it. 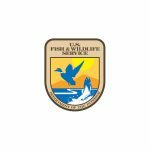 MISSION: To protect scenic, natural and historic landscapes to provide public enjoyment, conserve habitat and sustain communities. 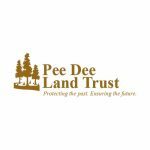 MISSION: To conserve, and to promote an appreciation of, the significant natural, agricultural, and historical resources of the Pee Dee Region of South Carolina. 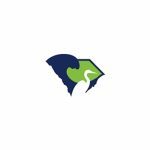 MISSION: To protect the natural environment of the South Carolina coastal plain and to enhance the quality of life of our communities by working with individuals, businesses and government to ensure balanced solutions. MISSION: To be the advocate for and steward of the state’s marine resources. 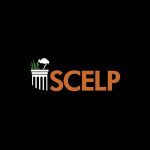 MISSION: Protect the natural environment of South Carolina by providing legal services and advice to environmental organizations and concerned citizens and by improving the state’s system of environmental regulation. MISSION: The mission of The Nature Conservancy is to conserve the lands and waters on which all life depends. 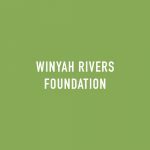 MISSION: To protect, preserve, monitor and revitalize the health of the lands and waters of the greater Winyah Bay watershed. © 2019 Frances P. Bunnelle Foundation, All rights reserved. The Bunnelle Foundation is an affiliate of the Coastal Community Foundation.